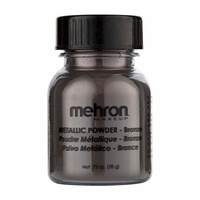 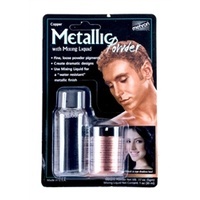 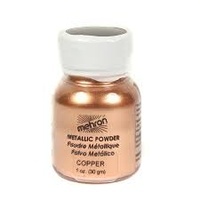 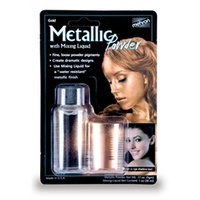 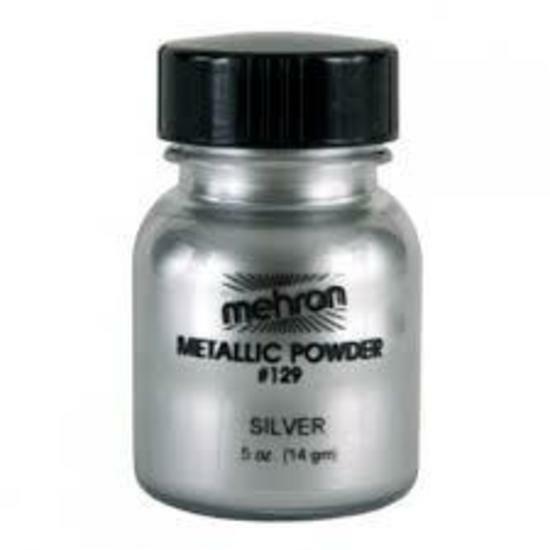 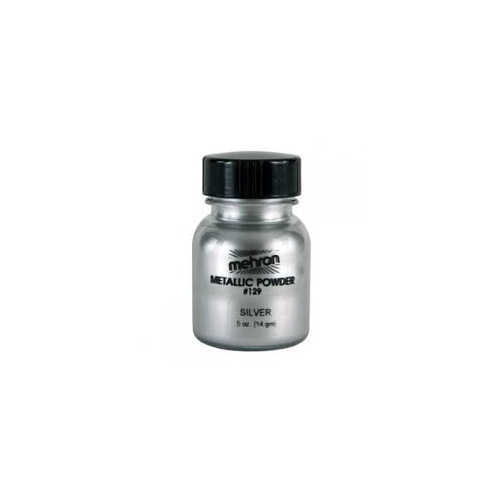 This ultra fine, silky smooth Metallic Powder can be used dry or combined with Mehron Mixing Liquid to form a water-based metallic liquid makeup. 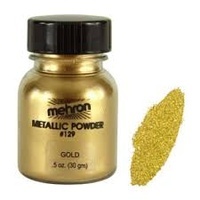 The dynamic effects of Metallic Makeup Powder can be used in body painting, face painting, costume makeup, character makeup and glamorous evening makeup. 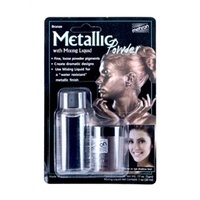 and washes off easily with soap and water.